HANOI, VIETNAM – 5 August 2013: Heavy rains and flash floods caused by tropical storms this month are causing considerable damage to rural infrastructure in northern Vietnam. Projected impacts from climate change threaten to make conditions in poor mountainous areas even worse in the near future. An ICEM project, Promoting Climate Resilient Rural Infrastructure in Northern Vietnam (2013 – 2015), is aiming to demonstrate alternative, low cost engineering solutions to help communities build and protect climate-resilient infrastructure, using locally sourced materials and bioengineering techniques. 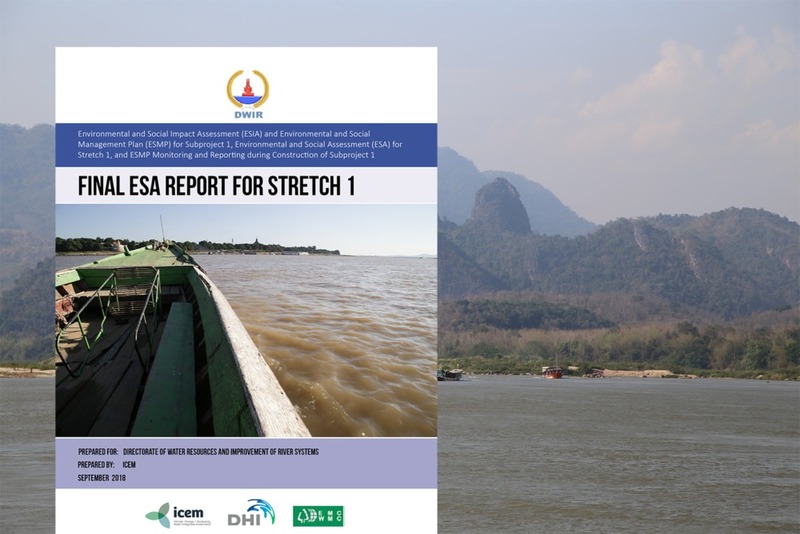 The project team plans to demonstrate the new solutions on two roads and two rivers in Bac Kan, Thai Nguyen and Son La provinces. Baseline fieldwork and community consultations have been completed at all four sites.